About Mandarin Tutor and our contact information. We specialize in providing 1 to 1 Chinese tutoring services across the Internet. Our goal is to bring the beauty of the Chinese language, via the Internet, to students worldwide at a cost-effective price. Our company was formed because we realized customers enjoy learning Chinese online, from the comfort of their home, with their own personal tutor. We offer the convenience of learning Chinese from any part of the world that has a connection to the Internet. You can also purchase single lessons on our website whereas some of our competitors will require you to purchase multiple lessons as a minimum. We welcome students, businesses, family, and children to try out Skype lessons from one of our native speaking Chinese tutors. Our tutors are based in China and the rest of the world. 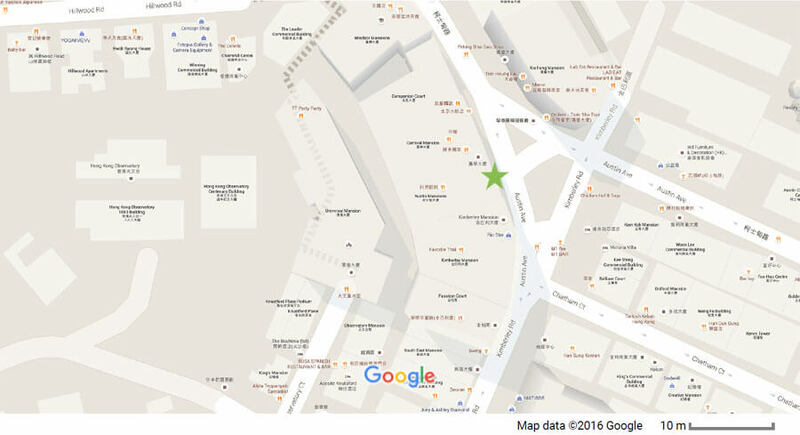 Our office is based in Tsim Sha Tsui, Kowloon, Hong Kong. For more information, you may e-mail us at info@mandarintutor.com.